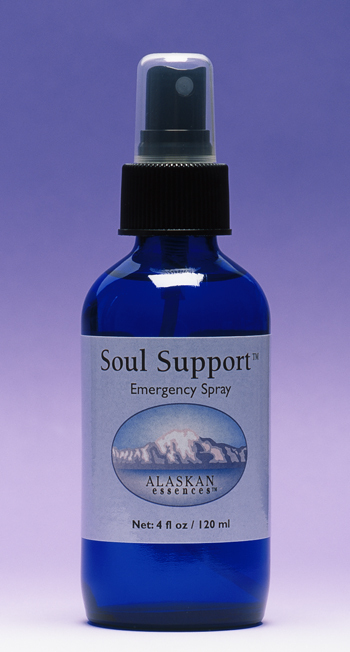 Eight of the twelve Alaskan Combination Formulas are available as sprays. Four of these: Animal Care™, Easy Learning™, Soul Support™, and Travel Ease™ are designated as Combination Sprays. The four original Sacred Space Sprays – Calling All Angels™, Guardian™, Lighten Up™, and Purification™ – were designed for use in Space Clearing. Pure essential oils engage the senses and enhance the beneficial effects of these enlivening sprays. Animal Care™ Spray is designed for animal rescue work and common issues with domestic pets. The soothing essential oils of Lemon Grass and Roman Chamomile enhance the calming effects of this spray. Mist Animal Care™ Spray around the animal, on its bedding, and in its immediate environment. It is especially helpful when working with injured or stressed animals. Easy Learning™ Spray facilitates all aspects of the learning process for both children and adults. The bright and refreshing essential oils of Basil, Coriander, Fresh Ginger, Laurel, Lemon, Rosemary, and Spearmint add their well known ability to enhance memory and focus, relieve mental fatigue, and spark inspiration. Use Easy Learning™ Spray when you need to enliven, clear, and focus the energy in your learning environment. 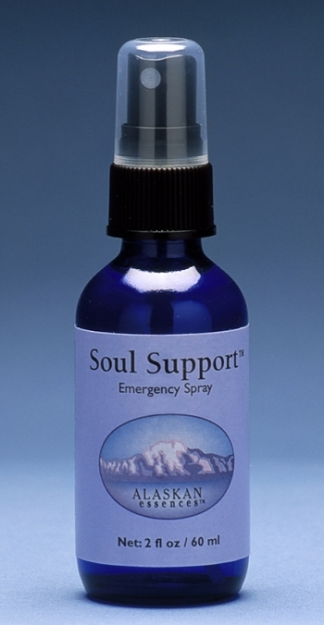 Soul Support™ Spray is especially helpful for calming, grounding, and centering the energy in your environment and energy field. Soothing essential Lavender oil from Kashmir enhances the balancing effects of this spray. Use in the midst of stressful times such as emergencies, challenges, and transformation. 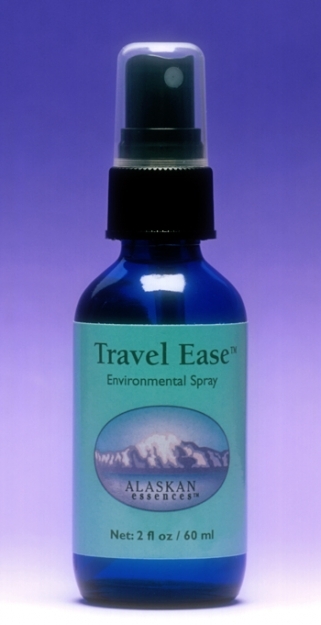 Travel Ease™ Spray helps protect your energy field while traveling so you can feel relaxed and rejuvenated on the go. The oils of Black Spruce, Lavender, and Pink Grapefruit add cleansing, grounding and uplifting qualities to this spray. Use to reduce the stressful effects of travel, including jet lag, exposure to stale air and toxins, and the discomfort of being contained in small spaces. Good for plane, train, car and boat travel. This spray is available in the 2 oz. size only.